Asthma vacuum cleaners are endorsed by the National Asthma Council's Sensitive Choice program and are designed to reduce asthma triggers in your home. View our complete range of asthma vacuums below. Each vacuum cleaner in this range is endorsed by the National Asthma Council's Sensitive Choice program. They are designed to reduce asthma triggers in your home by using high-power motors for a deeper clean. Browse the selection of vacuums designed for asthma sufferers below to find your perfect cleaning solution. The vacuum cleaners in this collection are all designed to help people with asthma by removing as many potential triggers as possible. With an endorsement from the National Asthma Council's Sensitive Choice Program, each machine in this range meets the highest possible standards of cleaning. You’ll love features that are intended to give your home a thorough clean, removing potentially harmful particles that could trigger an asthma attack. These include powerful motors, deep cleaning technology, and impressive filtration. 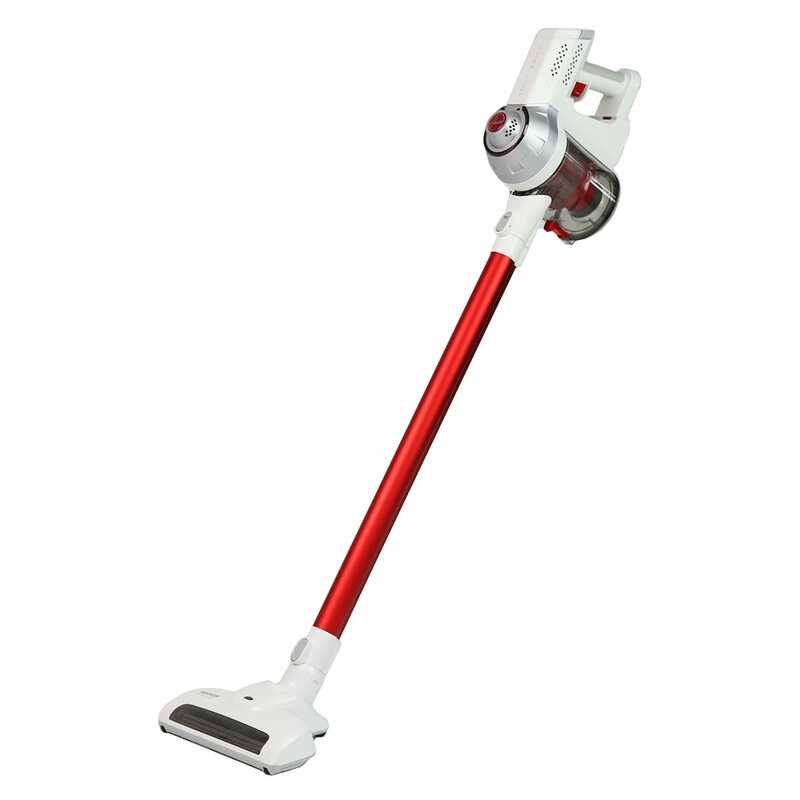 Each cleaner in this range is classified as a Triple Action vacuum. This is the highest possible rating available. Discover models from premium European brands like Sauber, as well as other elite brands including Hoover and Vorwerk Kobold. These manufacturers have a reputation for producing high-quality cleaning solutions, so you can vacuum with confidence for years to come. The powerful machines in this category have been recognised as having a genuine impact on asthma management in the home. 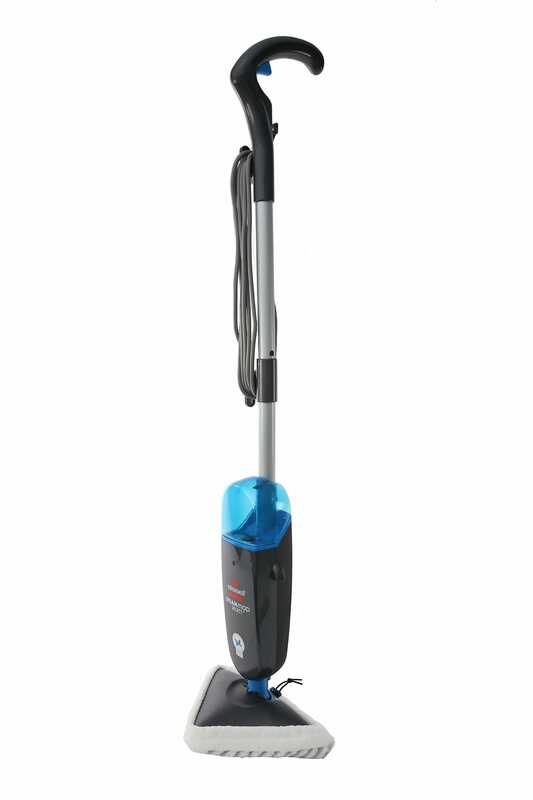 These vacuums are also fantastic for removing allergy-causing dust mites, and they make light work of pet hair as well, making them great all-round vacuum cleaners. When you purchase a vacuum cleaner ideal for asthma management, you can get free shipping if your order comes to more than $99. For more information on this offer or any of our products, contact us online or head instore to speak to your local Godfreys cleaning specialists. Looking for more information on asthma? Our asthma and allergies page answers some common questions, or visit the National Asthma Council Australia website for a dedicated space for sufferers and carers. All prices are in New Zealand Dollars unless otherwise stated. Advertised prices may vary depending upon location. Product availability will vary from store to store. Where possible, product rainchecks or a substitute product will be offered in the case of out-of-stock products.